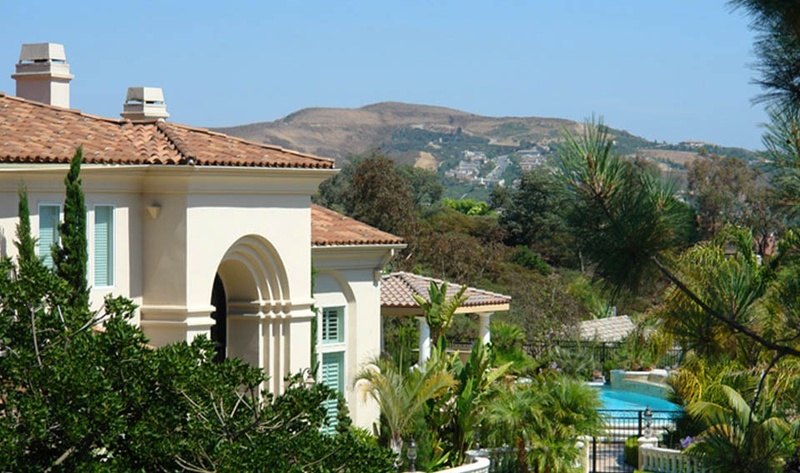 View Forster Ranch homes in San Clemente, California. Below are the current homes for sale in Forster Ranch. Forster Ranch homes can typically be found in the Forster Ranch Estates neighborhood since the majority of homes in Forster Ranch are considered "tract homes" and built as a group for it's own individual community. The Forster Ranch Estates areas comprises of individual custom luxury homes that have been built by the homeowner as a custom designed home. If you are just moving here and looking for a short term Forster Ranch rental then visit out San Clemente Rentals page. We showcase all the current homes for rent in San Clemente. We are proud to be the Foster Ranch and San Clemente Real Estate leaders!